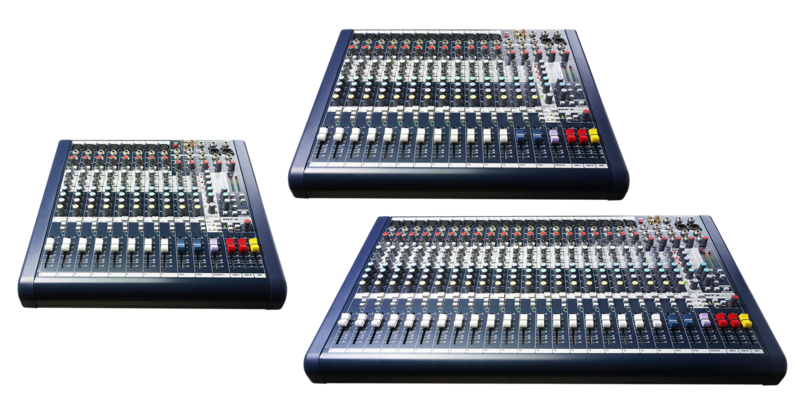 The MFX Series combines all the features of the popular Soundcraft MPM™ mixer with a built-in 24-bit, digital, Lexicon® effects processor, expanding the Soundcraft low-cost, multi-purpose compact range. 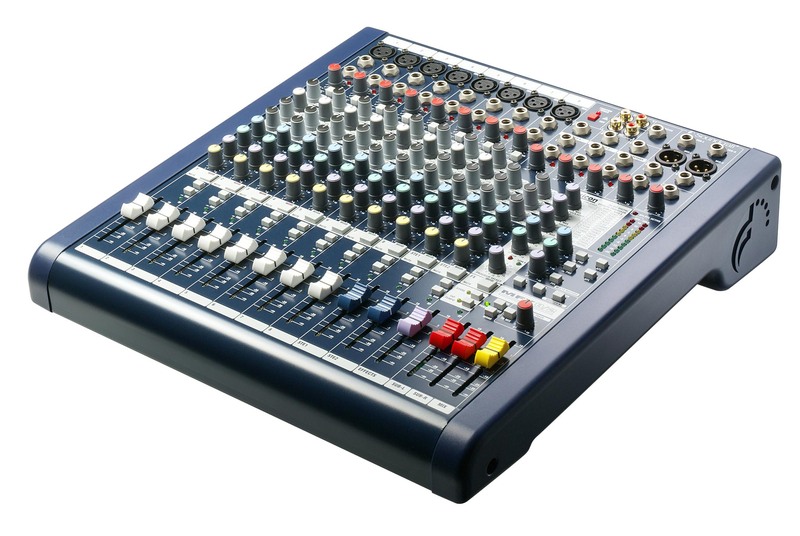 The Soundcraft MFX™ mixer uses the same AudioDNA® processor featured in many of the Digitech® and Lexicon outboard equipment including the highly respected Lexicon MX400 processor. 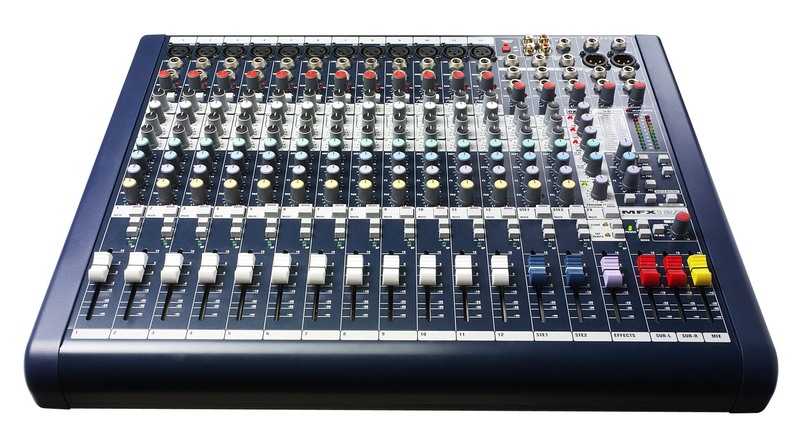 With over 35 years experience, the Lexicon name is synonymous with the best reverb and processing in the business, ensuring the finest quality effects not usually found in a console at this price level. 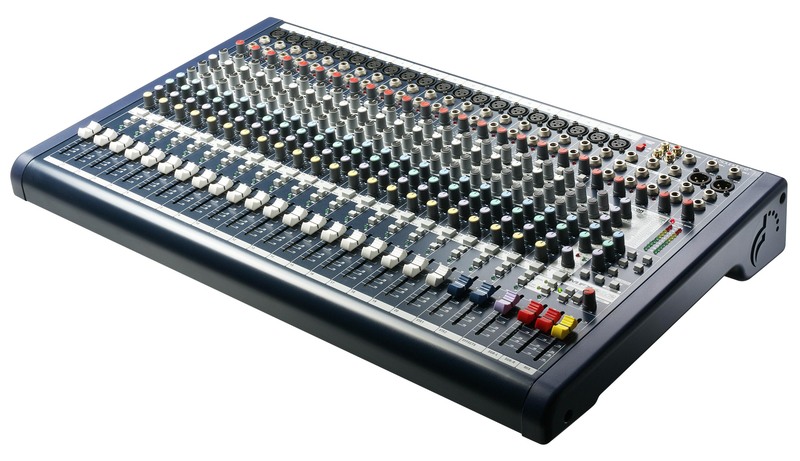 The effects section fits neatly into the mixers compact framework which is available in 8, 12 or 20 mono input variants, both with 2 stereo channels and an effects send on each channel. There are 32 different effects to choose from with a tap tempo function, 3 effects parameter controls and a user effects setting store facility. 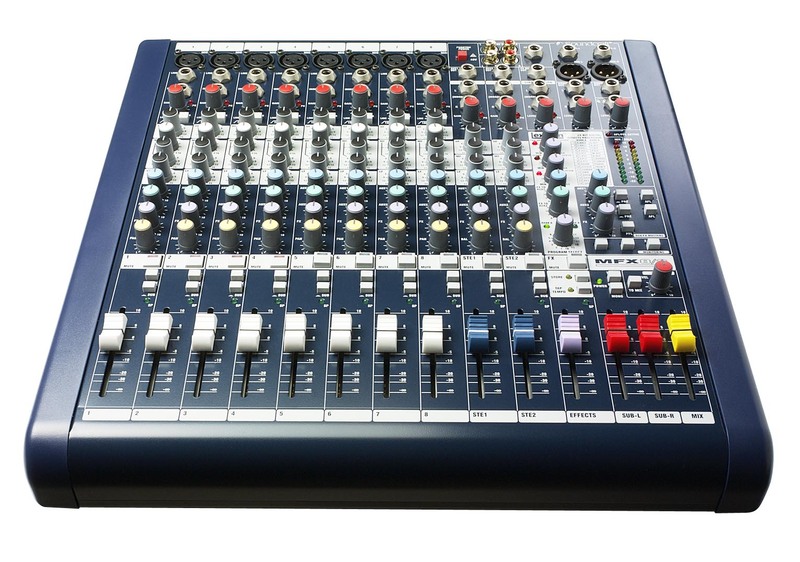 An effects channel level clip LED and Mute function gives the user even more flexibility. The emphasis with the Soundcraft MFX is very firmly on quality build and audio performance, with an easy to understand control surface in line with the Soundcraft professional range. 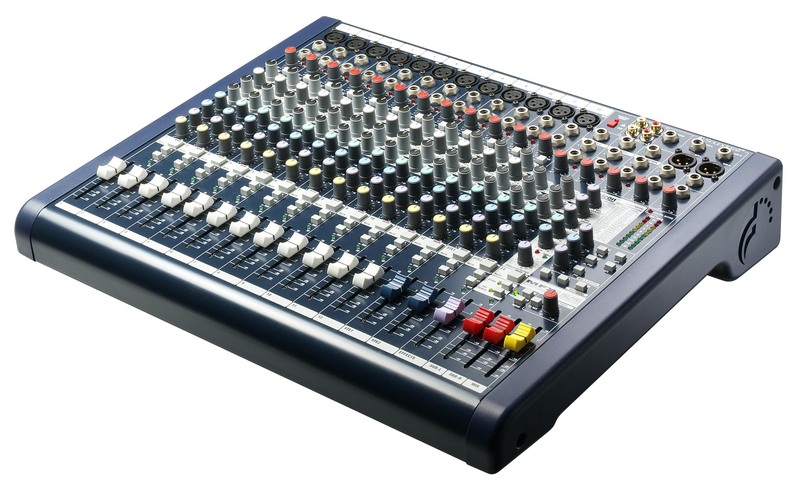 The Soundcraft MFX uses the highly-transparent GB30 Mic amp (designed by Graham Blyth for the company’s 30th anniversary, and also used on the larger LX7ii and GB Series consoles).The Soundcraft MFX also offers all the features of the Soundcraft MPM most notably two configurable aux sends, two groups, XLR and 1/4" metal jack connector sockets, RCA phono stereo playback inputs and record outputs, 3-band EQ with a swept mid on the mono inputs, 3-band EQ on the 2 stereo inputs, TRS insert sockets, inserts on all mono inputs, ten-segment LED output metering and a headphone output.